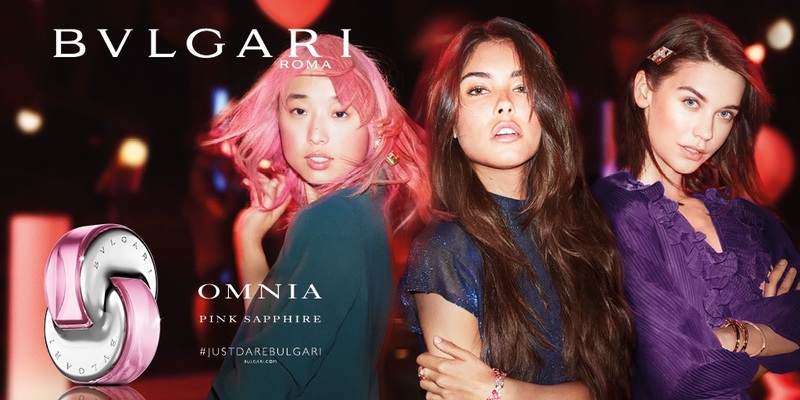 Omnia Pink Sapphire Eau de Toilette is a new floral woman’s perfume from Bvlgari. 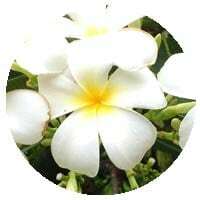 A youthful, sparkling fragrance which transports your senses to an exotic faraway island. 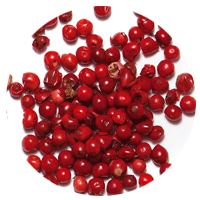 Omnia Pink Sapphire captures this bold spirit. Be anti-conformist, be adventurous, and be free. Share what makes you happy and feel alive. Seize the unexpected, create the unexpected. 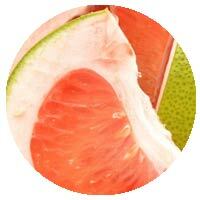 Notes include Pomelo, creating a zingy citrus opening accompanied by Pink Pepper giving the fragrance for women a sparkling vibe. 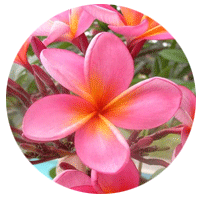 Frangipani and Tiare Flower sit in the heart of the composition with Vanilla and Musk in the base. A hot vibrant pink adorns the iconic Omnia link style bottle and outer packaging. 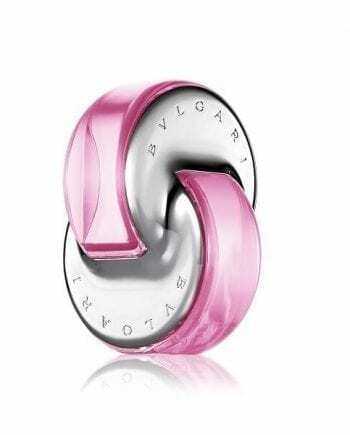 Available to buy as an Eau de Toilette spray, either online or in-store from Scentstore – an authorised Bvlgari UK retailer. This Eau de Toilette is classed as a citrus floral fragrance for women.